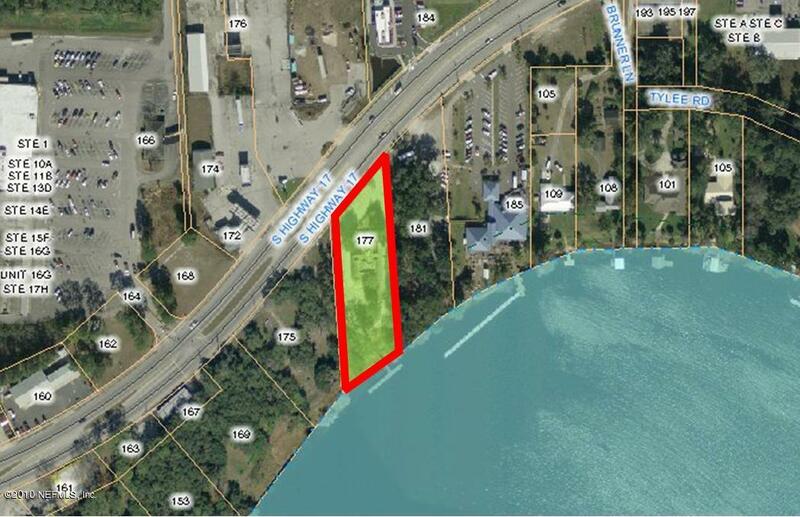 1.10 +/- riverfront acres with a high bluff, zoned C-2. Located in Putnam County's highest traffic area on a 4-lane highway. 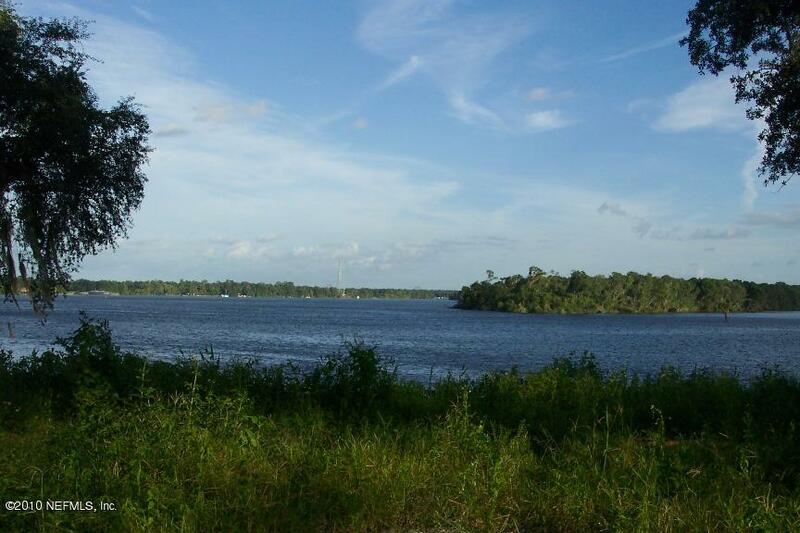 170 +/- ft of hwy frontage & 140 +/- ft of river frontage. Central water stubbed to property. Building & slab has been removed, while the parking lot & drive are still in place.